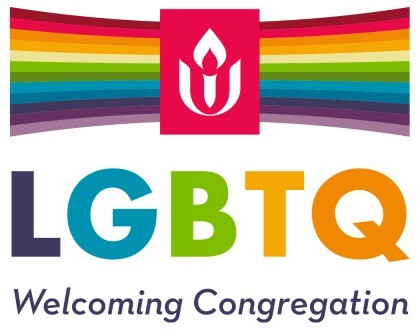 One of the principles of the Unitarian Universalist faith is the inherent worth and dignity of every person. 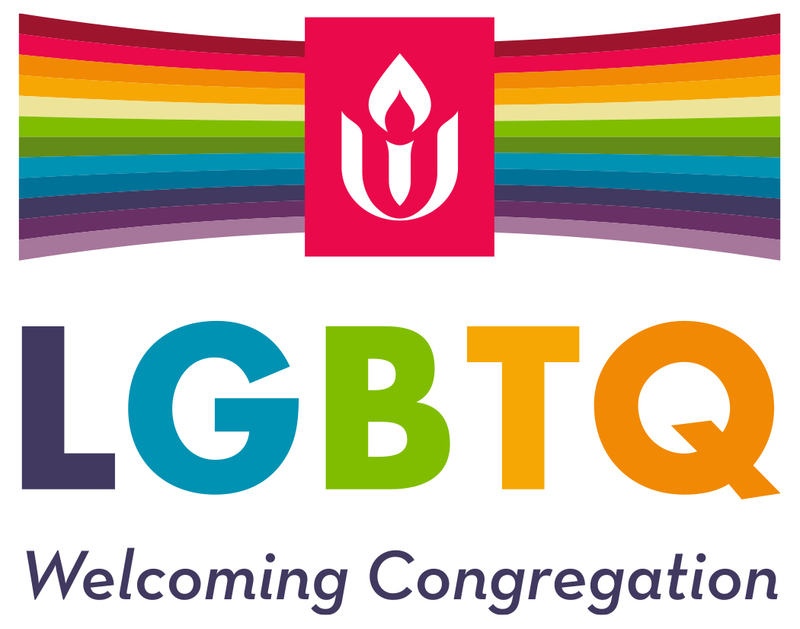 The AUUF, as a Welcoming Congregation, welcomes bisexual, gay, lesbian, and transgender people into our community. Include and address the needs of b/g/l/t persons at every level of congregational life in worship, in programs, in social occasions, and in rites of passages welcoming not only their presence, but the gifts and particularities of their lives as well.